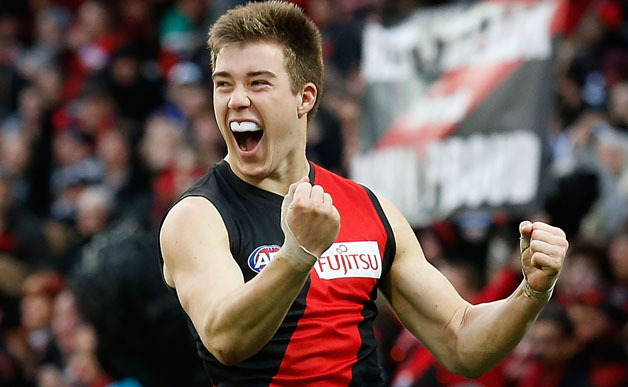 Pete is back with a look inside the fantasy numbers for the Grand Final week. Finding that 1 successful key target for Round 23 can be the difference between victory and defeat, there will be plenty on offer this week as many games are likely not to be played at the normal contested level. Looking back historically 12 months ago to Round 23 and to the last time teams played each other this might give us an indicator of what is to come this week, here are some thoughts heading in to the final round of the 2016 H&A Season. Both teams are trying to best position themselves in the Final 8, normal Fantasy points are likely for this game but with the absence of Rory Sloane and Nic Naitanui the opportunity exists for 2nd tier players to score above their 2016 average. In Round 12 this year Adelaide defeated West Coast by 29pts at Domain Stadium in Perth, the Crows scored a respectable 1792 team points with 6 players scoring 100pts or more. West Coast scored their 2nd lowest team points for the year at home with Matt Priddis the sole Eagle to hit 100pts or more, Gaff (66pts) & Shuey (75pts) were underwhelming in a team that registered just 325 team disposals. There are distinct possibilities in this game for a decent fantasy return in amongst some premiums especially Geelong players, the Demons lost any opportunity to make the finals last week and with so many young players it is possible that there will be a drop off against the Cats with seemingly nothing to play for except Paul Roos’ last game as coach. 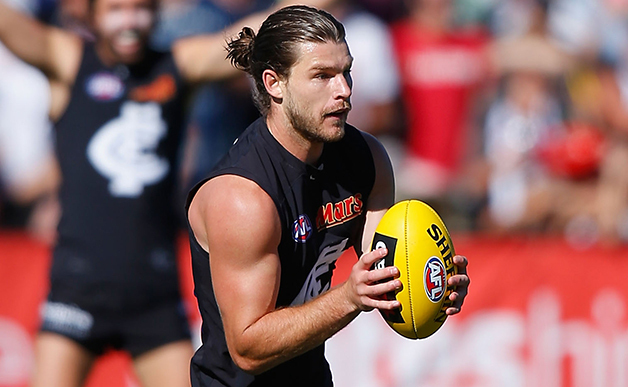 After conceding an average of just 315.3 disposals between Rounds 18-20 the trend is now heading against the Demons after conceding 374 disposals against Carlton in Round 22, the Cats have owned the ball in recent weeks registering 400 disposals or more in 5 of their last 6 games. Last time these 2 hooked up it was a mini break-out game for Melbourne as they defeated Geelong at Simonds Stadium by 24pts, Max Gawn announced himself as a potential fantasy target with 139pts whilst Bernie Vince recorded his 2nd highest career score with 158pts. This game has been a target for many fantasy coaches for the entire season and the payoff should come to fruition, Carlton reversed their fortunes last week against Melbourne delivering 1679 team points whilst Essendon against all odds have been a solid fantasy team in 2016 only scoring below 1500 team points in just 1 game. 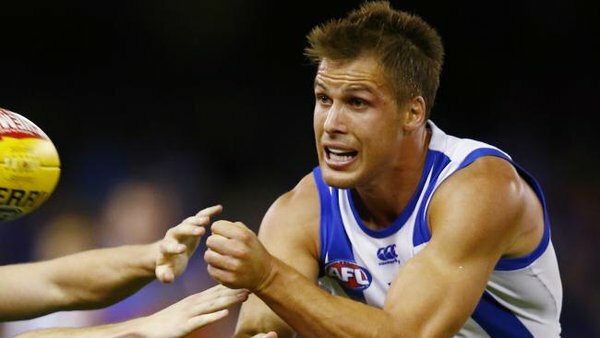 There are likely to be no restrictions on any Carlton players this week so targeting players such as Cripps & Gibbs should pay off along with Simpson & Docherty considering Johannisen’s 144pts roaming across half back for the Bulldogs last week against the Bombers, additionally there is the possibility players such as Zaharakis may be let free to do as he wishes but don’t underestimate Carlton’s willingness to compete hard in this game under Bolton. The Tigers have slowed their game down in the last 2 weeks limiting opposition scores, as a result the amount of Disposals they are conceding has increased as they have given up 400 Disposals in Rounds 21 & 22 whilst previously giving up 400+ disposals only once in their previous 19 games. The Tigers themselves were starting to increase their numbers but that fell flat last week after a poor display against the Saints, between Rounds 18-21 Sydney averaged 457 disposals so the match-up against the Tigers this week does look like a juicy proposition for players that can rack up huge numbers if given the opportunity. Don’t expect a huge tackle count in this game as Richmond recorded just 44 last week against St Kilda, look for players that can accumulate disposals with ease. In Round 8 the Swans scored a season low 1254 team points against the Tigers, that number should significantly increase this week. This is very much an intriguing game for Fantasy with the Suns giving up a whopping 1961pts to the Magpies in Round 22 up against Port Adelaide not really known for the fantasy output. Despite missing the finals last year Port Adelaide finished strong restricting opponents to an average of 1339 team points from their final 2 games and despite their recent indifferent form actually held Adelaide to a 4 week low of just 1562 team points last week, on the other side of the field Gold Coast appear likely to concede a decent amount of points this week. 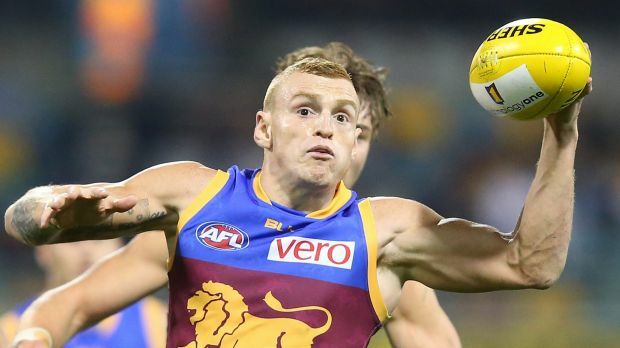 Last year Gold Coast gave up 1755pts in their final H&A game against the Swans, with a decimated midfield devoid of star talent Port Adelaide Mids could enjoy a decent amount of ball at Metricon Stadium if the Suns fail to turn up for a 3rd successive week. This game could be decided on team selection with Nth Melbourne in a similar position to last year resting players, their position in the top 8 cannot change but the Giants position certainly can. There is the possibility that both teams here could face off in week 1 of the AFL Finals, additionally there is the potential for both teams to throw up some positional changes mid game especially if the game result is known quite early. This is a dangerous game to target players as trading options could be risky with a fair bit of unknown about the game, last year Nth Melbourne scored just 1444 team points against the Tigers in Round 23 but did concede 1597points. Keep an eye on selection for both teams. The final Sunday of the year could start with a big fix of fantasy points from both teams as the points are likely flow very quickly at Etihad Stadium, in Round 23 last year Brisbane scored a season high 1846 team points against the Bulldogs so hopefully they can eclipse 1500 team points for the first time since Round 18. The Saints have been reasonably fantasy friendly averaging 1683.3pts from their last 3 games, look for Steven, Montagna, Ross & Riewoldt etc to rack up some pretty decent numbers against a Brisbane team that has conceded 400 disposals or more in 3 of their last 4 games including 477 disposals to Adelaide in Round 20 which was the last time they travelled. This game will be all about the intent from Collingwood as we already know the Hawks are in a must win situation to maintain a top 4 position, if the Magpies are just happy to get through the game then the points could flow for the Hawks but if the Magpies provide a genuine 4 quarter contest then it is not expected to be an overly high scoring fantasy game for either team. 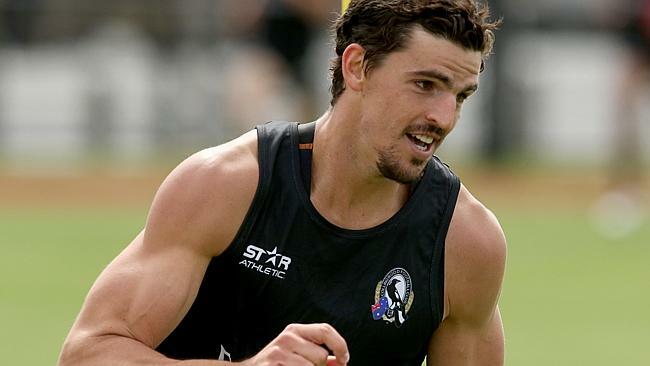 The last time Hawthorn & Collingwood played each other Scott Pendlebury scored a game high 152pts, the top 4 scoring players for the Hawks were Lewis (125), Hodge (120), Shiels (118) & Mitchell (108). The final game of the H&A season could see some epic numbers from Bulldogs players, they are the No.1 Ranked team for Disposals in 2016 averaging 413.1 per game and Fremantle are Ranked 16th conceding 395.8 disposals per game. Fremantle have given up 400 disposals or more in 7 of their last 10 games including an average of 432.0 disposals in their last 2 games. 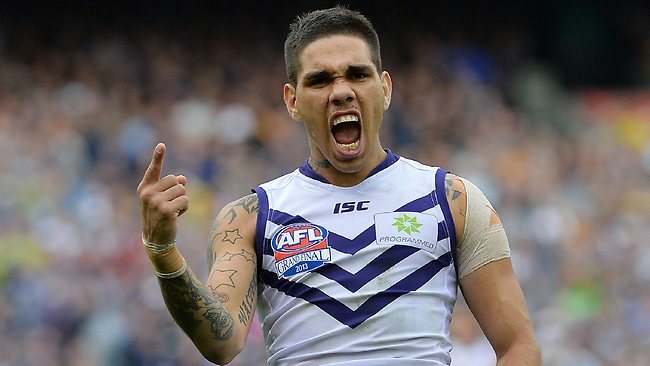 In Round 23 last year Fremantle on the back of resting multiple players conceded 1807 team points to Adelaide, the Dockers have conceded 1800pts or more in 6 of their last 8 games so the points should flow for the Bulldogs. Keep in mind team selection and the possibility that key players may rest in this game, late outs are a genuine chance especially if West Coast & GWS win their respective games then the Bulldogs ladder position may not be able to change. What was the longest consecutive streak over my career to score 100pts or more? 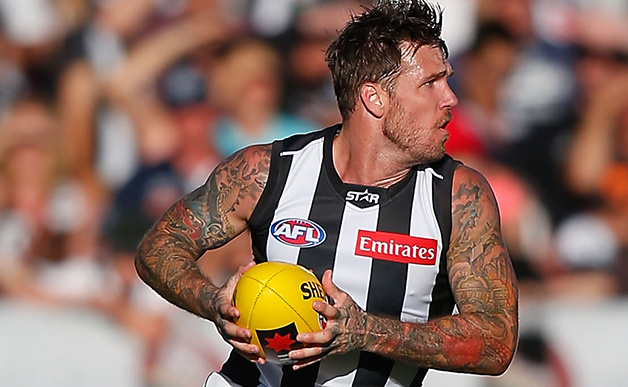 is the who am i, dane swan? The preview of Hawks vs Pies seems very dull and it even says “it is not expected to be an overly high scoring fantasy game for either team.” Looking at the tons on offer last time, it looks like a very juicy game indeed. Why are you talking it down? All articles written are without any bias. Keep in mind the Round 23 element where there is potential for players to be out of position especially for those clubs entering their last games of the season. 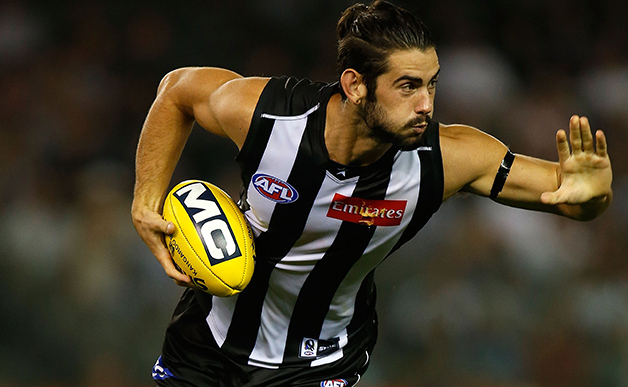 Pete looks at the player trends following round four. Overall rankings changed a lot based on ownership numbers says Pete. Change is coming says Pete from aflratings.com.au. 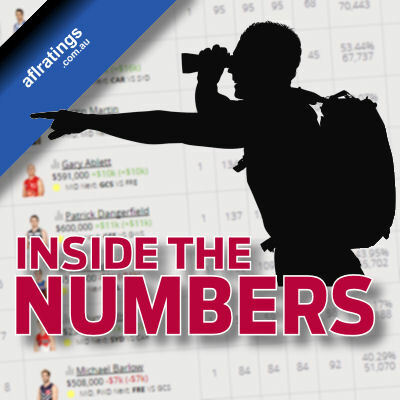 Pete from aflratings.com.au looks at the average differentials for the Dogs.